Matt completed his medical degree (MBChB) at the School of Medicine, University of Pretoria, South Africa in 2004. He commenced his radiology training in 2007 at the University of Witwatersrand in Johannesburg which he completed in 2011. 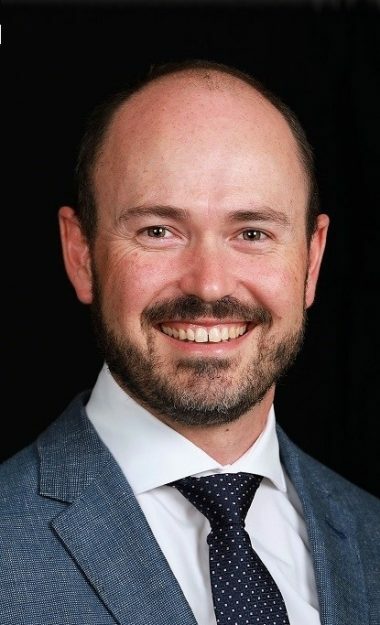 He worked as Consultant Radiologist in 2012 in Pretoria but moved to Perth in 2013 to take up further training at Fremantle Hospital and in 2014 he commenced a further interventional radiology fellowship at Royal Perth Hospital. He gained fellowship of the Royal Australian College of Radiologists in July 2014 (FRANZCR). He holds a Consultant Radiologist position at Sir Charles Gairdner Hospital and in March 2018 he joined Perth Radiological Clinic.